London 2012 Summer Olympics closing ceremony was yesterday. I've thoroughly enjoyed these past 2 weeks. I've missed a few events because of the games. My sleeping pattern was all kinds of fucked up due to the games. My tweets count is through the roof because of the games (still trying to determine if this a good thing or a bad thing). I mean, the opening ceremony was 5hrs long, closing ceremony 3hrs long. I was tweeting throughout each one. Yeah. I woke up to see random games that I didn't even know was considered a sport and better yet, you can win a medal from it like darts and horse dressage. Blew my ever living mind. 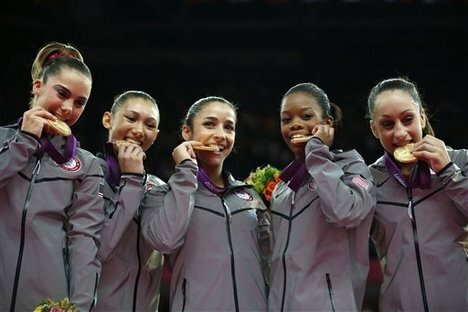 Congratulations to Team USA for being 1st in the medal count! 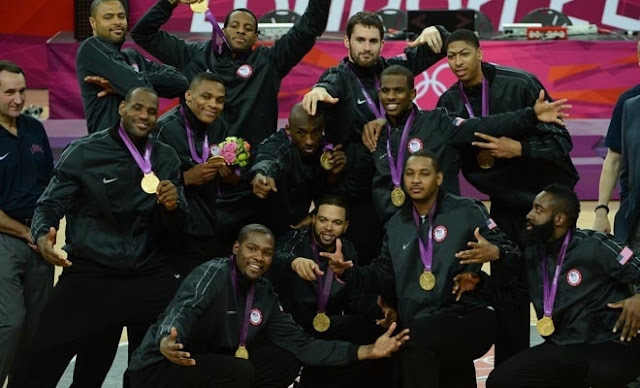 46 Gold, 29 Silver, 29 Bronze. 104 medals in total. woop, woop. 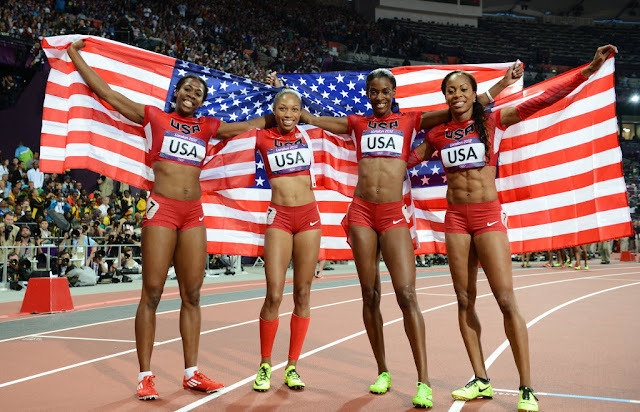 And I heard a crazy stat that more than half of the gold medals won by the USA were from women! woop, woop. Move over, Ryan. This is my new swimmer crush. Team Nigeria didn't do so well. womp womp And please do not get me started on the rout that was the Nigeria vs. USA Men's Basketball game. 156-73. The only positive from that game was the hilarious tweets from Nigerians on Twitter. My stomach is still recovering from that afternoon. Been awhile since I've laughed that hard and for that long. 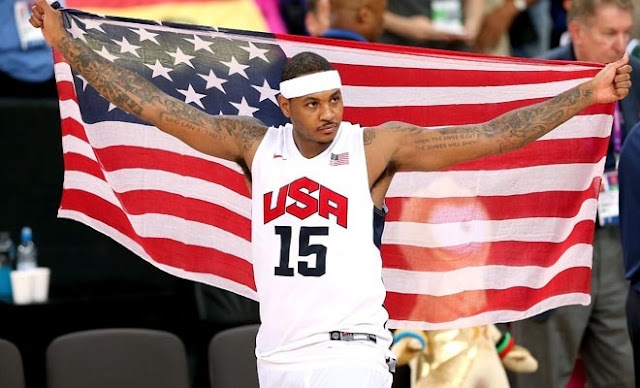 I will miss a lot about this year's Summer Olympics. 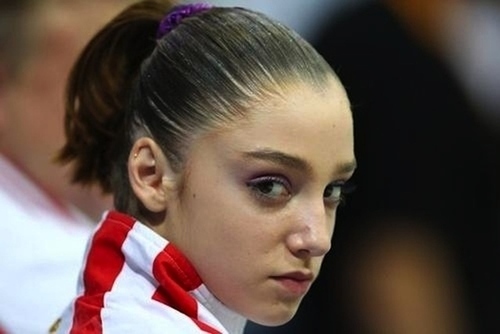 But one person that I can not wait to see again is Ms. Aliya "Queen of Devastating Side Eyes" Mustafina of Russia Women's Gymnastics Team. At just the tender age of 17, Aliya already has the bitchface down PACT. 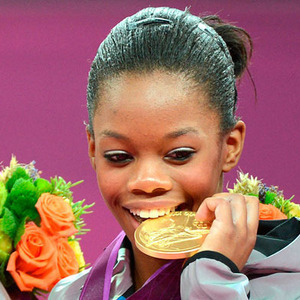 Imagine what we'll be able to see come Rio 2016 when she's only 21?!! Oh gosh, I'm getting giddy just thinking about this. Speaking of Rio 2016, even though it's 4 years away and a lot can happen during those 4 years, I'm excited! If it's anything like the preview we were given during last night's closing ceremony, Rio is going to turn it out! A person on Twitter said that the closing ceremony felt like she was watching the MTV Music Awards. It was definitely a Who's Who in 80s musical artists. The only taste of current music we got was when Jessie J, Taio Cruz and Tinie Tempah performed. And that was ever so brief. I guess the highlight for me was the Spice Girls reunion. I wasn't a stan of this group back in their heyday (all BSB everything) but I did appreciate their music. 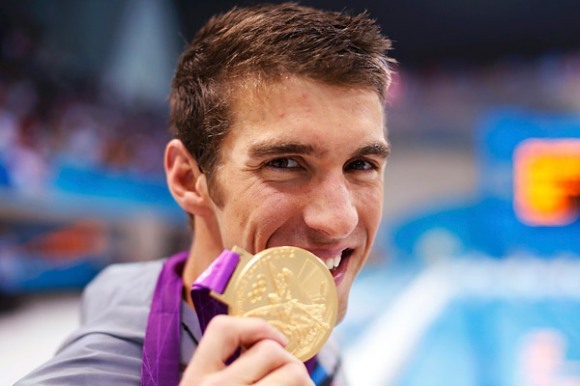 How did you enjoy London 2012 Summer Olympics? What were your favorite moments? Your highlights?